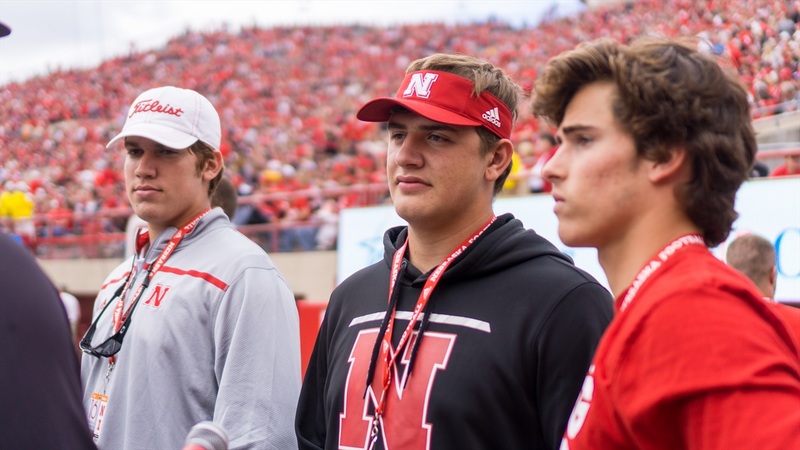 Broc Bando, a 6-foot-5, 280-pound offensive lineman, was Nebraska's 10th commit for its 2017 recruiting class. He is originally from Lincoln, Nebraska where he attended Lincoln Southeast. After two years as a Knight, Bando transferred to IMG Academy—a boarding school and sports training center—in Bradenton, Florida to finish his high school career. Bando spoke exclusively to Hail Varsity about the Huskers' loss to Ohio State, his commitment to Nebraska and what he's looking forward to most about coming home.